Faulty Takata airbags are still being sold by private sellers. CARS with potentially deadly Takata airbags are still being bought and sold, despite a compulsory recall earlier this year. A loophole in the recall process means that private sellers of affected cars don't have to tell buyers about the recall. It is estimated that more than half the used cars sold in Australia are private sales. The loophole exists because the ACCC compulsory recall of Takata airbags in March applies only to dealers. It could be easily closed by state government authorities through registration checks, but they have been reluctant to force motorists to replace their airbags. Aside from private sales, used car dealers have told industry bodies that they have sold affected cars. 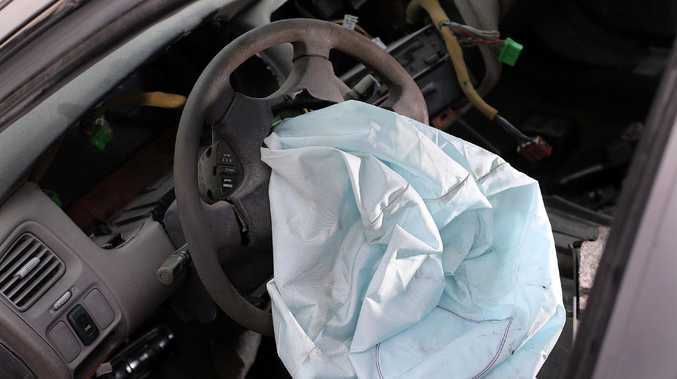 There are still more than 1.8 million faulty airbags in cars across Australia despite the compulsory recall in March this year. 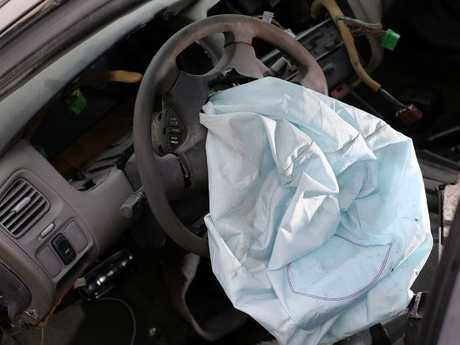 They include roughly 15,000 of the more dangerous "alpha" airbags which have a 50 per cent chance of spraying shrapnel at the driver or passenger if deployed in a crash. 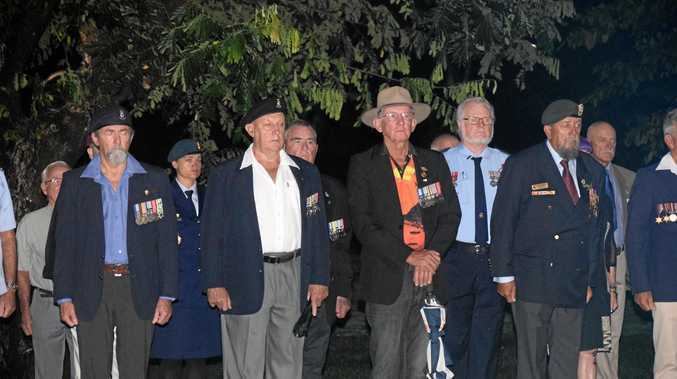 There have been 22 deaths globally and at least one in Australia. The Australian fatality occurred in a 24km/h accident. There have been 22 deaths globally and at least one in Australia due to faulty Takata airbags. At a dealer convention on the Gold Coast this week, VACC industry policy adviser Michael McKenna told a forum he had been approached by a number of dealers who admitted they had sold affected cars and were looking for advice as to what to do. The chief executive of the Australian Automotive Dealer Association, David Blackhall, predicted the current compulsory recall would not eradicate all affected airbags without the political will of the states and the ACCC. A Honda technician replaces a faulty Takata airbag. A loophole means that private sellers in Australia of affected cars don’t have to tell buyers about the recall. "There will be cars with lethal airbags in them that will never, ever be replaced," he said. Mr Blackhall said it would be easy for State governments to "red flag" cars with the deadly airbags and either force owners to replace them or get police to run registration checks. A tool had been developed by the industry to facilitate that process. "That tool, in a police cruiser, would immediately let the police know we should tell this person we're giving them a speeding ticket to that he has a potential shotgun pointed at his throat," he said. 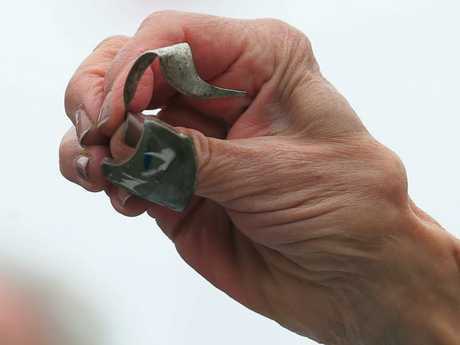 A piece of metal shrapnel from a defective Takata airbag. He said there was also "absolute zero excuse" for a dealer who sold an affected car because the industry had been inundated with warnings and correspondence over the recall. Dealers who sell affected face personal fines of up to $220,000 or corporate penalties of $1.1 million. In a legal briefing at the Australia car Dealers Association, lawyer Evan Stents from HWL Ebsworth told delegates that hefty fines weren't the only risk dealers were taking with the airbag recall. "The consequences from a financial point of view are quite severe. But importantly if you get it wrong and someone is maimed or injured then forget about what the government may fine you. You're going to be liable certainly for a civil claim and possibly criminal prosecution. "Don't ignore the problem. If you know about it, contact the customer, get them to bring the car back and arrange for the recall to be undertaken," he said. Mr Stents said it was still legal for dealers to sell some airbag affected cars that hadn't yet been actively recalled. But in that case a dealer has to notify the customer in writing and orally, as well as placing a sticker on the windscreen and in the engine bay. It also has to be noted in the service book. All affected manufacturers have a search function on their website, where a buyer can look up a car by its VIN number. The Federal Chamber of Automotive Industries also has a website. IsMyAirbagSafe.com.au, where people can check their car by number plate and state of registration.